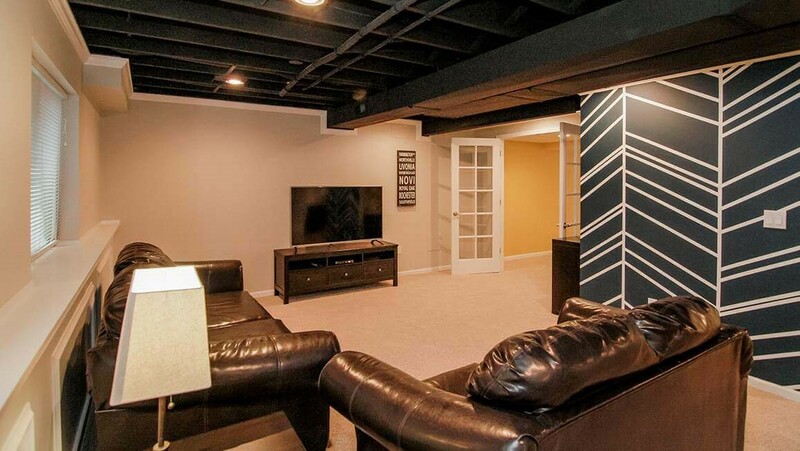 From bars to bedrooms, we make the basement of your dreams a reality. If you’re growing your family and looking for a space where you can all spend time together, converting your basement into a family room is the perfect idea. 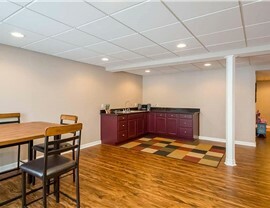 Maybe you’re looking to increase your revenue by renting out your basement, but you need a kitchen before you can list it. 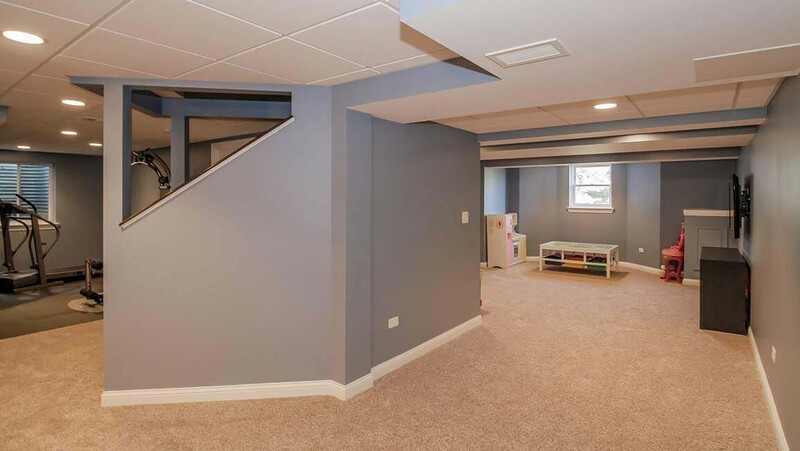 No matter what reason you have for remodeling your space, you can count on the Libertyville basement contractors at Matrix Basement Systems to handle all of your needs. 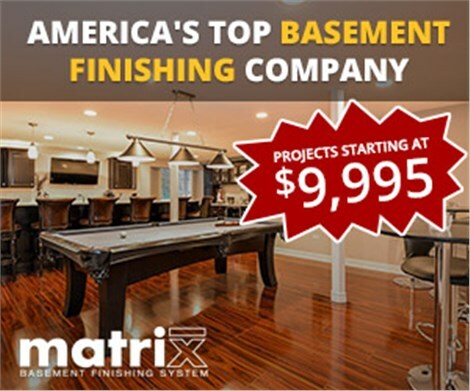 Since 2009, Matrix Basement Systems has been trusted by homeowners to provide basement renovations, and we specialize in delivering high-quality results through our use of premium products, expert craftsmanship, and attention to detail. 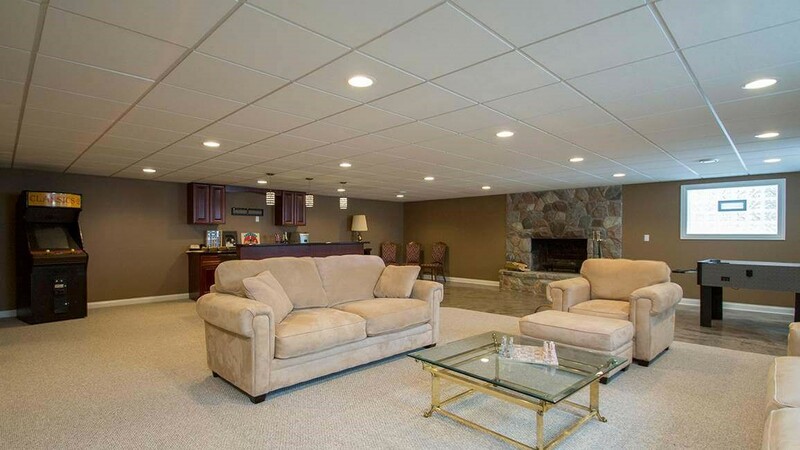 Whatever you want your finished basement to look like, the professionals at Matrix Basement Systems have custom solutions to accommodate your dreams and desires. We recognize that cost is one of the main reservations homeowners have when it comes to tackling home remodeling projects, and we work to provide customizable services to suit a variety of budgets. 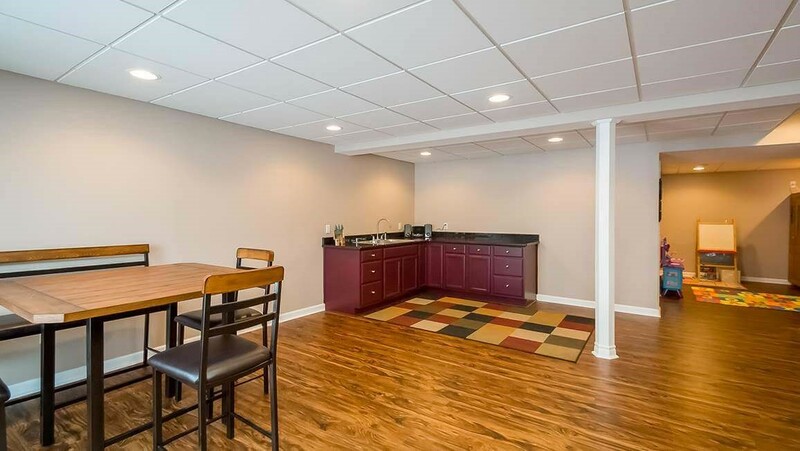 With competitive, factory-direct pricing and affordable financing options as low as $149 per month, we’re able to help homeowners enjoy a remodel that suits their style, space, and financial situation. 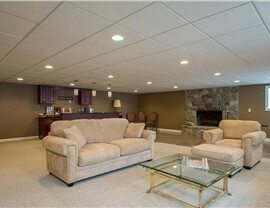 When you’re ready to start transforming your basement, make sure Matrix Basement Systems is the first call you make. 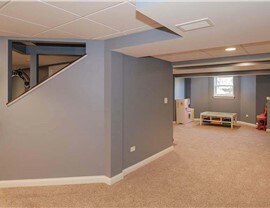 Our talented Chicago basement remodeling professionals will guide you through your remodel for a stress-free experience. Learn more about our services by giving us a call today, or request your no-cost, no-obligation project quote by taking a moment to complete our online quote form.